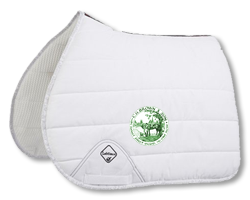 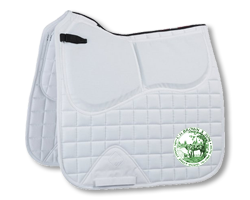 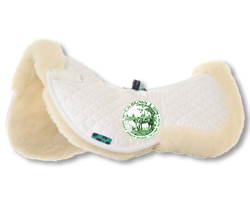 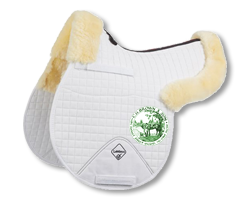 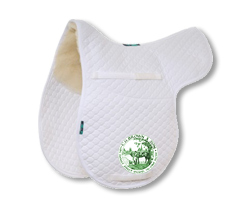 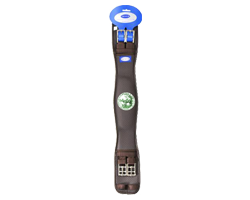 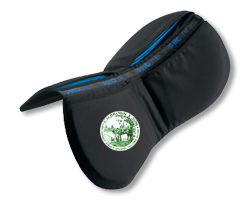 We stock a large selection of high quality, tried and tested saddle accessories for every riders needs. 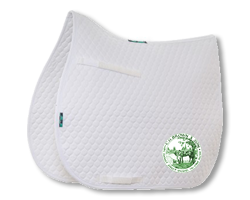 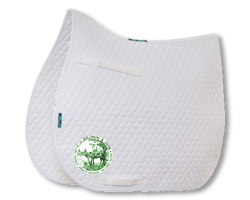 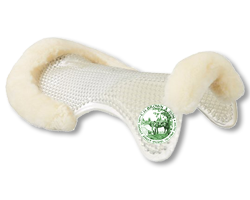 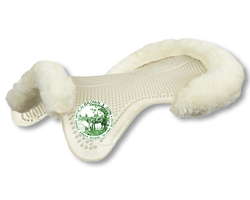 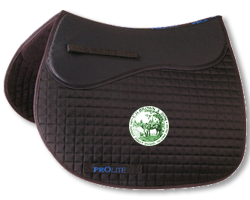 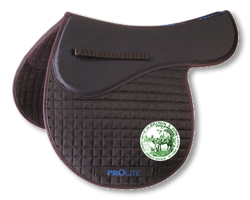 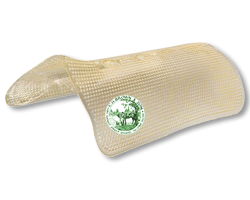 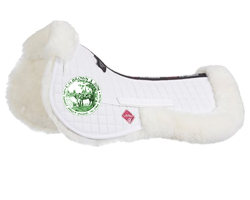 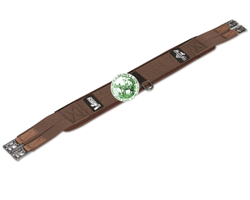 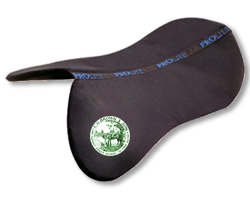 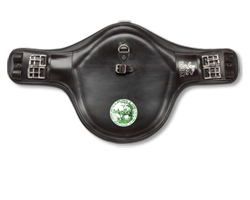 Spanning all riding applications, each of our accessories receives the Saddle Doctors stamp of approval. 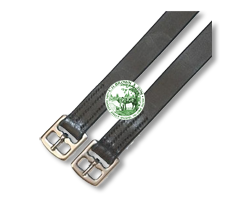 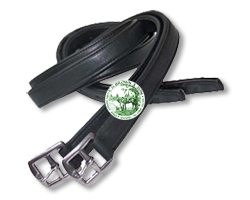 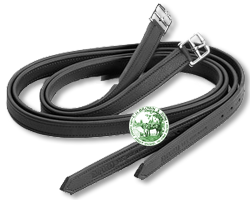 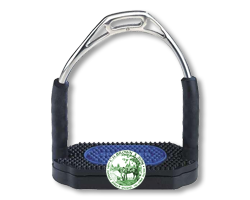 Utilising our combined experience of 100 years of riding we would be delighted to assist you in selecting the very best and most appropriate accessory for you and your horse. 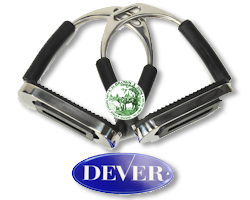 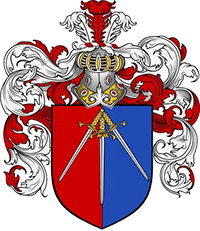 If you are unable find what you need then please don't hesitate to get in contact with us and we will be only to happy to help you overcome your dillema!